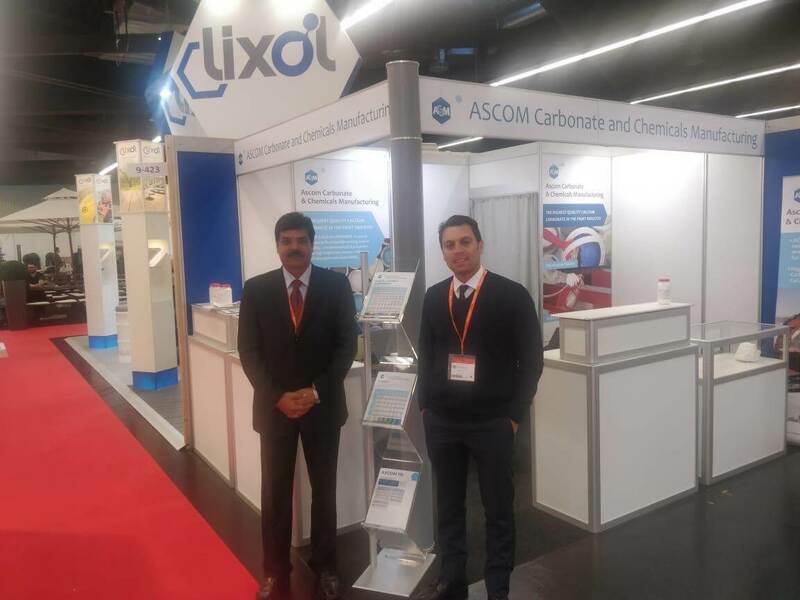 ASCOM Carbonate and Chemicals Manufacturing (ACCM) participated in the European Coatings Show 2019 that was held from March 19th to March 21st at Exhibition Centre, Nürnberg, Germany. ECS 2019, is one of the industry leading trade fair for paint and coatings in Europe and the entire world. ACCM would like to thank its customers and strategic partners for their active participation in ECS.